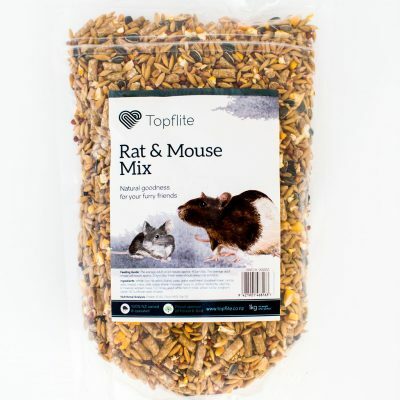 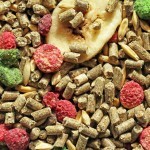 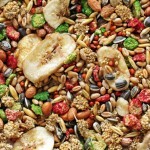 Rats, Mice & Chinchillas | Topflite Ltd.
Topflite produces high quality feed mixes for rats, mice and chinchillas. 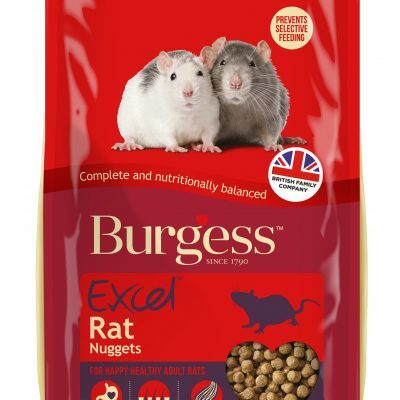 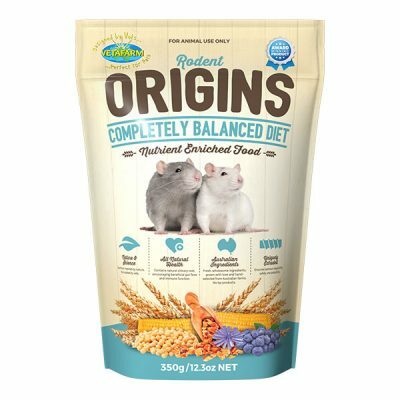 Our blend of nutritious, New Zealand-grown cereal seeds keeps rats and mice in top condition, with fibre added for optimum health. 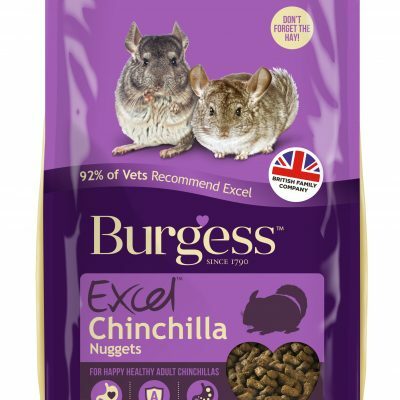 Chinchilla owners know their pet also requires a finely balanced diet. 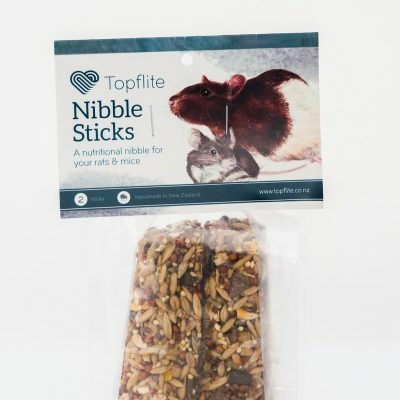 That’s why we created a high fibre, low fat formulation – one that was carefully developed to produce excellent results when trialled by experts.